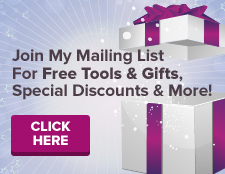 Your results with the Law of Attraction principles do not have to be hit and miss. They can and should be consistent. And the process is meant to be joyful. The only thing preventing these experiences from happening in your life is either not fully understanding or consistently applying the principles on a daily basis. 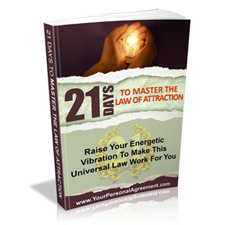 When you fully understand what the Law of Attraction is and how it responds to your thoughts, words, emotions and vibration you can begin applying it to your life consistently. And in response to your consistent energy & actions the Universe will give you consistent results. 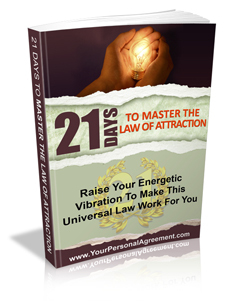 It works all the time every time ~ so why not learn how to master the Law Of Attraction once and for all and make it work for you.